On my roaccutane journey my most harsh side effect was definitely how dry my lips became. I was prepared and bought a lot of different lip balms in preparation. I bought budget and high end lip balms to try and prevent the dreaded dry lips. I started out using good old Blistex and it wasn't until about month 3 the toll really struck, and it was just not doing the job. 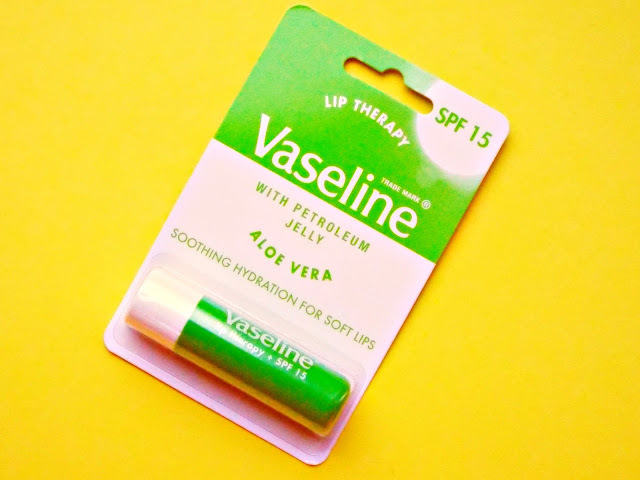 There was cracks and bleeding to my lips and whilst browsing the aisles of Boots I decided to pick up a Vaseline stick lip balm, but not just any old Vaseline, their aloe vera version. Thank the lord I did because from that moment on my lips were on the way to recovery. I can't pinpoint what makes this Vaseline so special. Hands down this out does any high lip balm. My little trick was to not let it harden. It needs to be soft in order for it really stop any dryness. For the cracking especially in the corners of my lips the Blistex relief cream was a little angel. It was brilliant at filling in those cracks and as it says providing relief. At some points it was so painful, I literally couldn't open my mouth fully or it would bleed. It was also during the warmer months meaning the dryness was inevitable anyway but the sunny weather definitely did not help. We all know that aloe vera is known for being a calming and soothing property, and I think this is exactly why this excels compared to the other Vaseline products. After my revelation of reaffirming my love with Vaseline, I went and bought the original and the rose version to see the comparison. Although, they did both help with the dryness it just was not to the same standard as the aloe vera. It is a golden lip balm and gets 5 stars from me. Whilst doing a bit of research into the differences between all of the Vaseline range, I discovered that they all contain Vaseline's triple-purified petroleum jelly and Vitamin E. However, the aloe vera version as expected contains aloe extract which is the secret weapon to calming and soothing dry and irritated areas. I knew there must be other ingredients alongside the aloe vera, and it also contains cucumber extract and Vitamin A. During my 8 months on roaccutane, I think I must have bought at least 6 of these chap sticks. Can I also say that the tin version is definitely different to the stick. I don't know whether it is how it is made when it is put into the tin or stick, but the stick also contains SPF 15. I do not how to describe exactly what makes this little stick so special, but all I can say is if you suffer from persistent dry, chapped lips look no further. 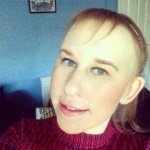 2 months post treatment and my lips are still dry, but thankfully nowhere near as bad as how they used to be. However, I still carry a green stick of joy wherever I go. My sister laughs as I have one in every handbag, and I always have one in my car to take to work. This is just another case of spending more does definitely not buy you the best. The best thing is Vaseline is always on offer in Boots and Superdrug and I have never paid more than £2 for one.